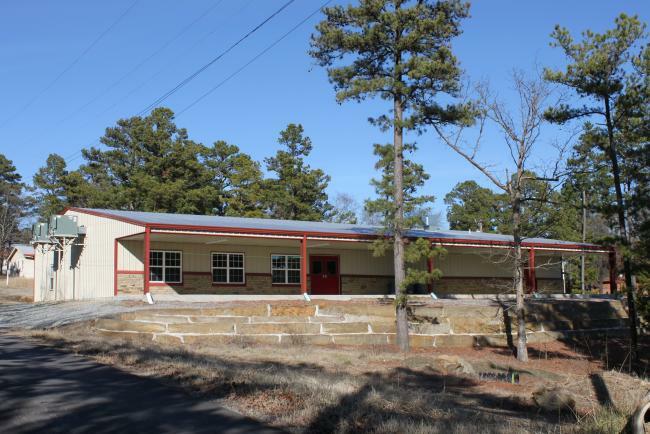 A new cabin at Kiamichi Baptist Assembly would be built for the primary purpose of giving young people a place where they could attend KBA and have an opportunity to recieve Jesus Christ as their Lord and Savior. It would be a place for children and teenagers to grow in their Christian walk. The cabin would serve as a place for the whole church to fellowship, discipleship, and meet together for spiritual growth. It would be a place of retreat and refreshing in their spiritual lives. It would be a place to share with other churches so they too could use the cabin for these same purposes. In June of 2009 Southside Baptist Church dedicated the new cabin at KBA to the Lord, free of debt, and ready to be used for His glory.